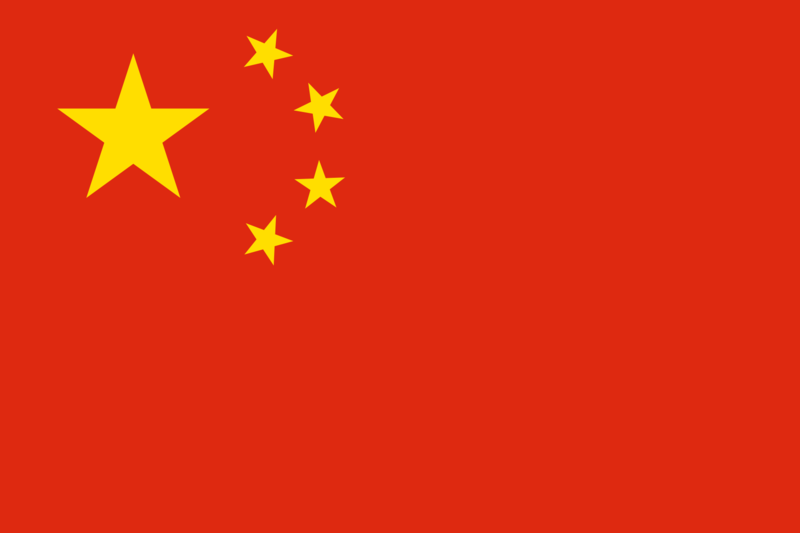 China's freeze of video game approvals may finally be thawing on this Winter Solstice. Feng Shixin, one of the senior officials of the Communist Party's Propaganda Department, announced at a gaming conference in Haikou on Friday that the regulator had completed their first batch of video game approvals. According to a transcript of the speech, China's regulators have finally opened up approvals for video games after initiating a freeze earlier this year. Just recently, there were rumors that Fortnite would be banned in China. The news of the regulatory freeze overseas has dragged down many gaming companies including Tencent Holdings (TCEHY). Tencent shares jumped 3.4% today on this thawing of the video game approval freeze in their home country. The company is actively involved in marketing PUBG and Fortnite mobile apps in China, and their stock has been clobbered during this period of uncertainty. "This is clearly exciting news for China's gaming industry," said a representative from Tencent Holdings. "We're confident that after the publishing license approval, we will provide more compliant, high-quality cultural works to society and the public." 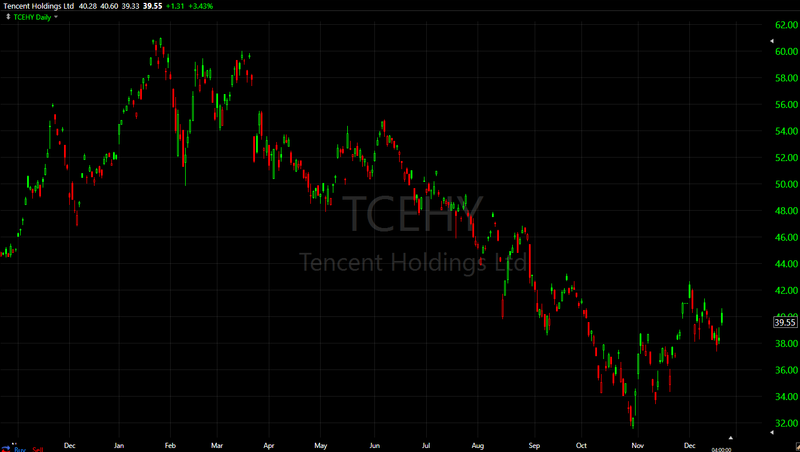 Tencent Holdings stock(TCEHY) was up 3.4% today, but is down nearly 25% on the year. Feng Shixin detailed that China's change of heart will come through developer compromises stating that, "we hope through new system design and strong implementation we could guide game companies to better present mainstream values, strengthen a cultural sense of duty and mission, and better satisfy the public need for a better life," Feng said. Tencent shares are down nearly 25% this year, and many shareholders are hoping that today's news is a positive first step in ending the gaming freeze that has effectively halted the release of video games in China. While Tencent gets more of their revenues from advertising and other segments, video games had been their biggest source of growth. Tencent owns 40% of Fortnite developer Epic Games as well as all of Riot Games. If the Chinese regulators have changed their tune on video game approvals, this could be a great sentiment shift for Tencent and other beaten down video game companies trying to make a mark on the massive Chinese market.